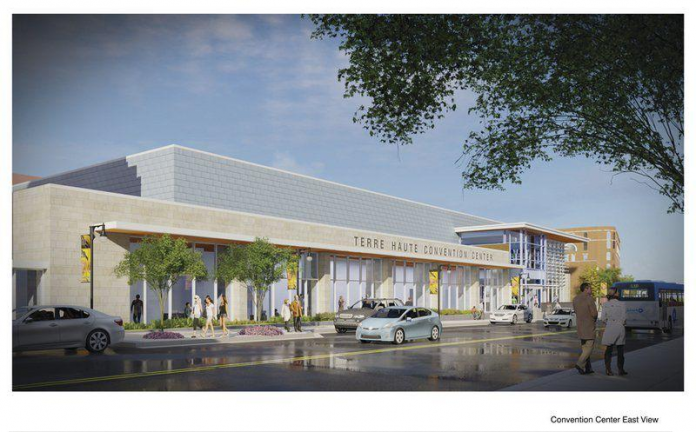 The Terre Haute Redevelopment Commission has approved providing $3 million up front towards the $32.5 million cost of a new convention center as it takes other measures to move the project forward, the Tribune-Star reports. The commission also took the first step toward adding the center to its central business district urban renewal and tax allocation area, which it needs to do if it is to be involved in funding the project. The agreement calls for the redevelopment department to provide $500,000 for 19 years in backup financing if the city itself is unable to meet its obligations. The department will use downtown tax increment financing funds to to fund the project. The city and Vigo County earlier agreed to pay $10 million each from local income tax receipts and the Terre Haute Convention and Visitors Bureau committed $5 million from the county innkeeper’s tax. However, the municipal and county contributions were decided about four years ago when the project’s proposed cost was set more than $12 million lower at $25 million, indicated Steve Witt, the city’s director of redevelopment. Witt also serves on the Capital Improvement Board, which is overseeing the center’s construction. The interlocal agreement must also be approved by the city and county councils, the newspaper reported. The financial agreement also calls on the commission to “use its best efforts” to issue $4.5 million in bonds to build a parking garage for two new hotels adjacent to the convention center. 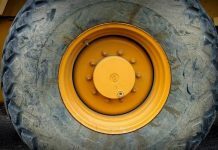 It is still to be determined whether increased property taxes generated by the hotels will be sufficient to pay off the bonds, said Witt and Jason Semler of Baker Tilly financial advisers. It is also “still being discussed on who is actually going to own and operate the parking garage,” Witt said in response to a question from commissioner Brian Conley. “So we don’t know who’s going to own it … but we know who’s going to pay for it,” Conley said. Witt and commission attorney Lou Britton said that additional steps, including a public hearing, will be required before any bonds can be issued.